We have been involved in the design and delivery of a number of hotels across the UK and our experience ranges from budget hotels through to 4 and 5 star facilities. Our projects include modular new build schemes for major hotel chains, with strictly defined requirements, as well as highly bespoke contemporary schemes and refurbishment of listed buildings. 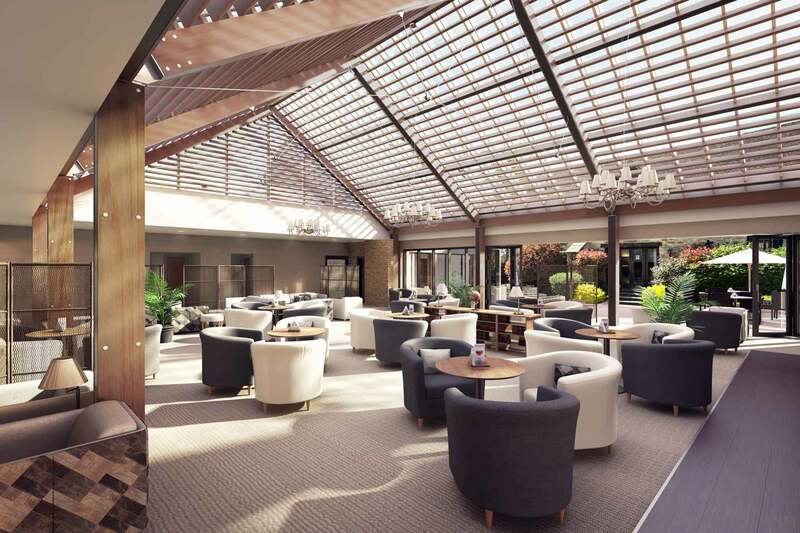 We have extensive knowledge in delivering spa and bespoke leisure facilities, including spas, treatment suites and pools and our wider experience in the hospitality sector includes everything from pubs and cafes to 500 cover restaurants.